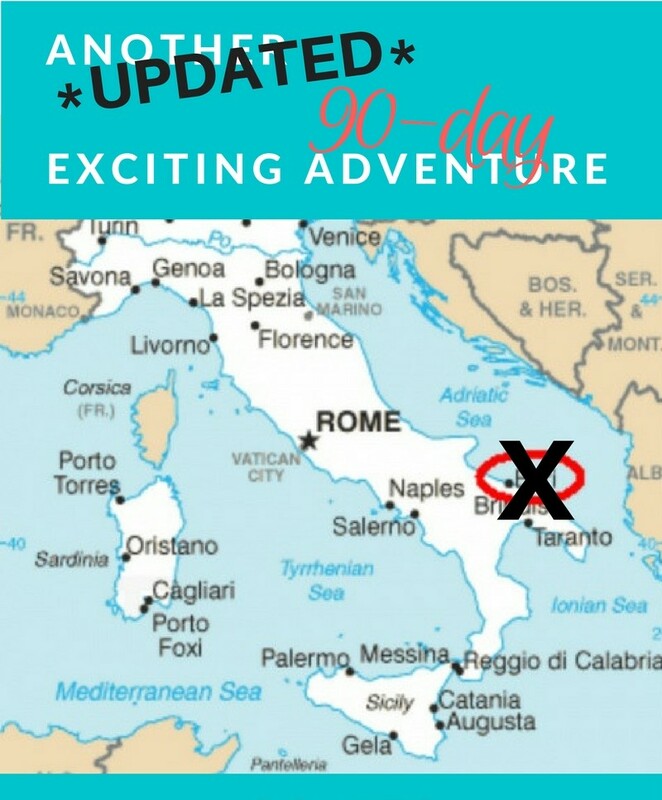 We have changed our plans and are not staying in Bari on the Adriatic Sea for our first 45-days of this second 90-day adventure trip. When you are traveling, you have to be able to react and be able to change to unforeseen situations. Gary and I could have found another apartment in Bari but when we walked around that evening, it was just not for us. First off, it is a sea town and I would say it might be heavenly in the summertime; but not for winter. Our apartment wound up not having proper heat so that was strike one. The apartment was also not quite like the pictures and the bathroom was situated more on an enclosed porch than a separate room. Again with no heat. Would have made taking a shower an issue for sure. 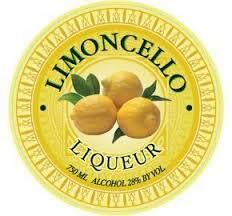 Anyway, I wanted people to know that you always have options and if life hands you lemons – make lemoncello! !